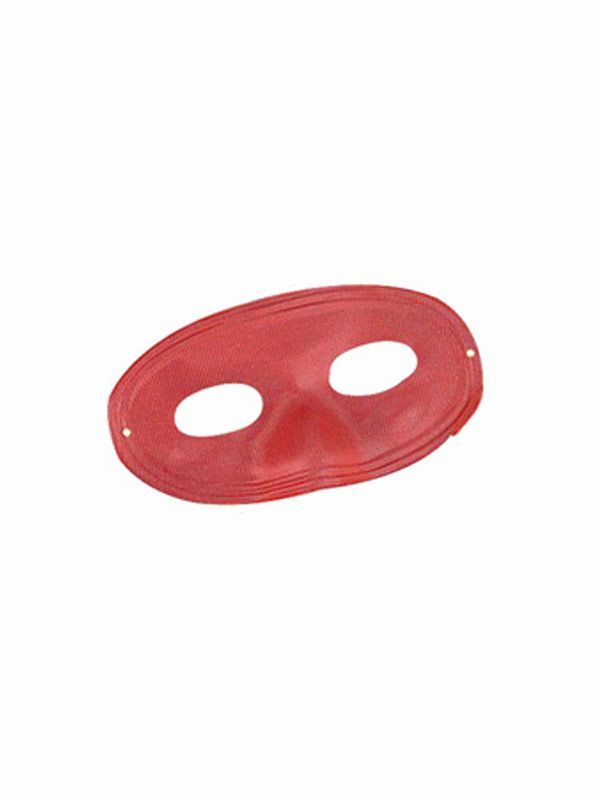 The Domino Mask Red is a bright red costume mask. 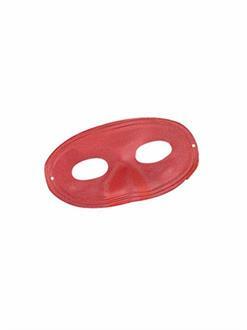 The domino mask is a simple eye mask that can compliment so many different costumes and character choices. The bright red color is eye catching and festive!